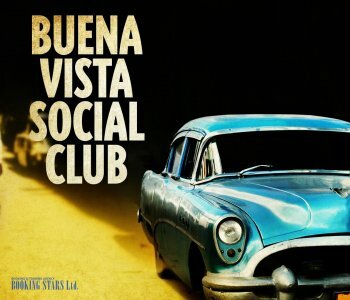 Buena Vista Social Club band was formed in 1997 by the American guitarist Ry Cooder and CEO of World Circuit Nick Gold. The organizers had a dream of reviving the early and mid-20th century Cuban music, which was popular before the Cuban Revolution of 1959. Cooder managed to get together a group of legendary Cuban musicians. When the band released its first album, all the artists were older than 70. The band was named after Buena Vista social club, which in the beginning of the 20th century, was located in a crowded Havana district Marianao. The club became a meeting spot for many distinguished musicians of that time. Such artists as Cachao Lopez, Arsenio Rodriguez, and Ruben Gonzalez began their careers at Buena Vista. The 1930’s and 1940’s were considered the golden era of Cuban music. Such genres as mamba and charanga as well as dances pachanga and cha-cha were born. The world also welcomed such Afro-Cuban music styles as rumba and son. In 1996, Cooder brought together the legendary musicians of that time, most of whom were members of Buena Vista. Many artists gave their first performances at the club and reached the peak of their career there. Among them were Ibrahim Ferrer (died in 2005 at the age of 78), Compay Segundo (died in 2003 at the age of 95), Eliades Ochoa, Ruben Gonzales Fontanills (died in 2003 at the age of 84), and Omara Portuondo. 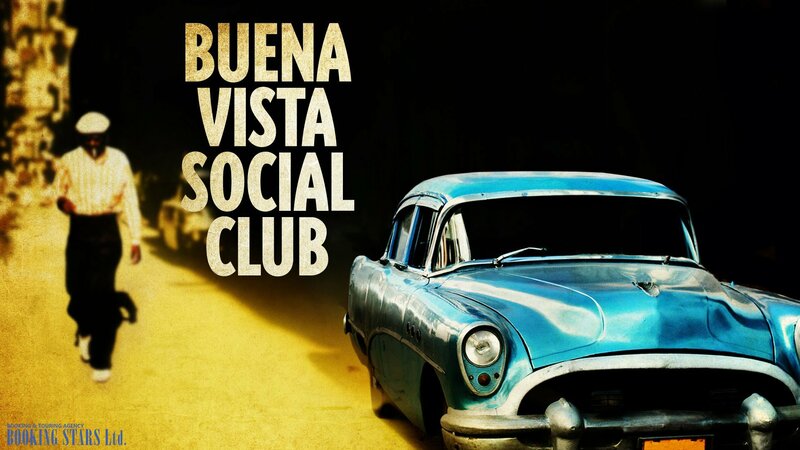 In 1997, the band released its first studio album Buena Vista Social Club. The LP was very successful. In 2003, The Rolling Stones magazine put the album on its list of 500 Best Albums Of All Times. The LP was number 260. In 1998, Buena Vista Social Club gave several concerts in Amsterdam and New York. The famous musicians performed at international festivals and attended TV shows. However, the artists didn’t always perform all together. Sometimes, they worked in pairs or trios. For example, Ferrer and Gonzales performed in Los Angeles in front of a star-studded audience, which included Alanis Morissette and Jennifer Lopez. It was nearly impossible to book Buena Vista Social Club due to their extremely busy schedule. In 1999, a documentary Buena Vista Social Club came out. The film included interviews with band members and several music sessions, which were done in Havana. The documentary was nominated for an Oscar in 2002 and for the Best Documentary at European Film Awards. The success of the album and the movie led to a huge international appeal to traditional Cuban music and Latin music as well. Some of the Cuban musicians from Buena Vista Social Club released solo albums, most of them were well-received and even re-recorded by other artists, including international music stars. Even though six original band members have passed away, the group continues to tour the world and give live concerts. The remaining group members try to replace those, who can’t perform anymore. When the band gave a concert in London in 2007, one of the critics called it an “anomaly” because the lineup changed all the time and there has never been a sole leader. Buena Vista Social Club is still very popular. The musicians tour the world and give live concerts, which are often sold out.